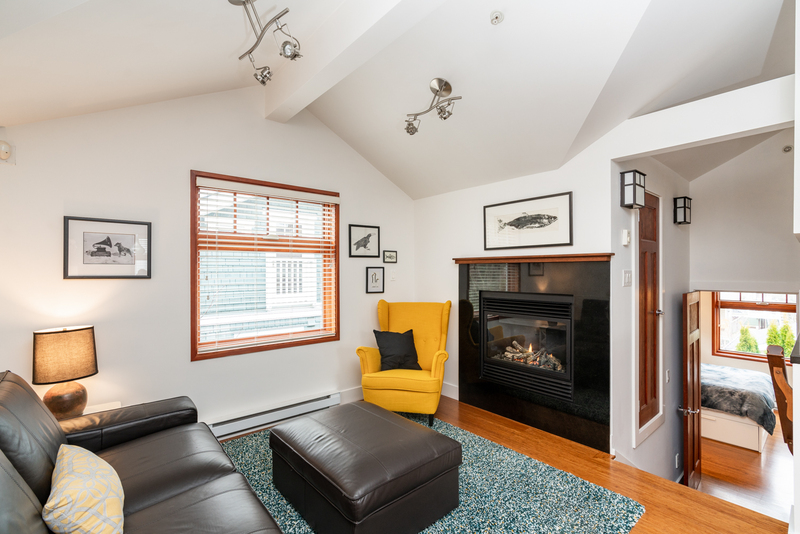 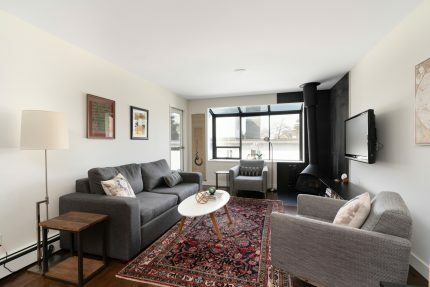 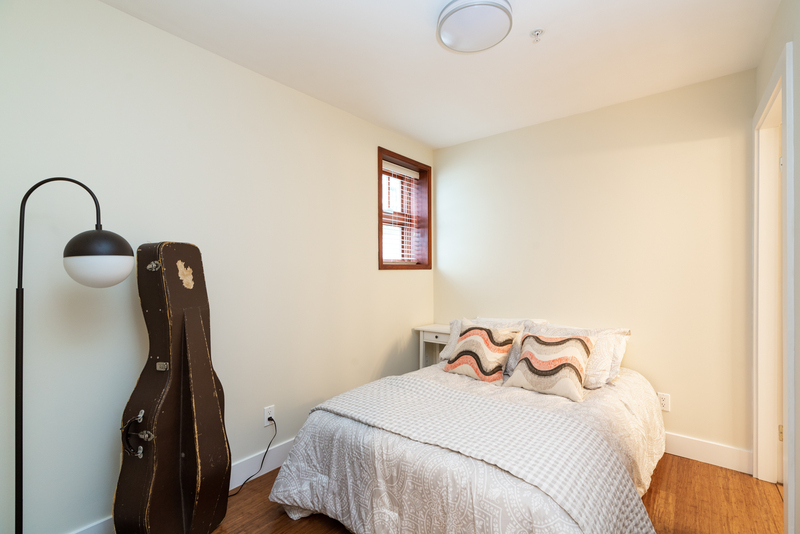 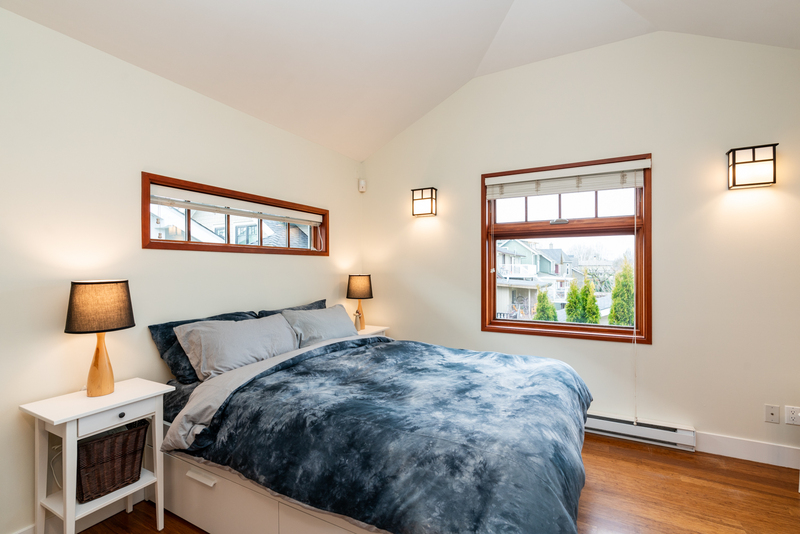 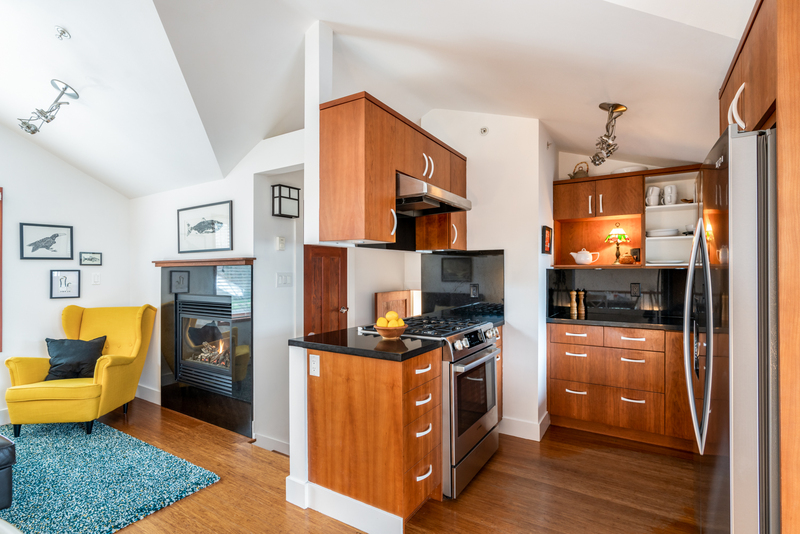 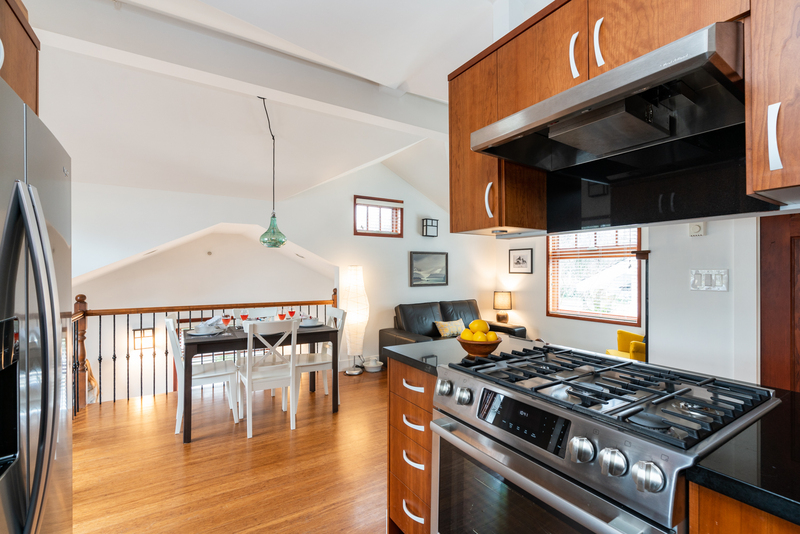 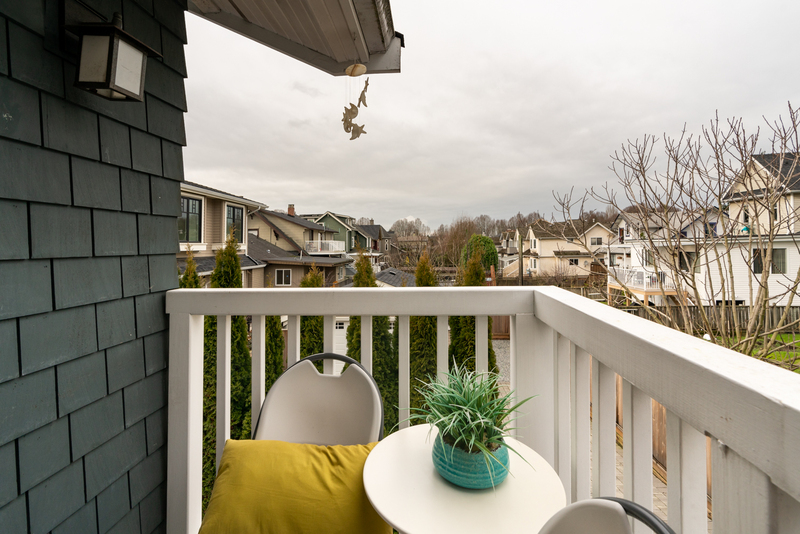 This charming coach house boasting 3 bedrooms & 3 bathrooms is nestled in the most desirable Kitsilano area only two blocks to all shopping, restaurants & amenities of West Broadway. 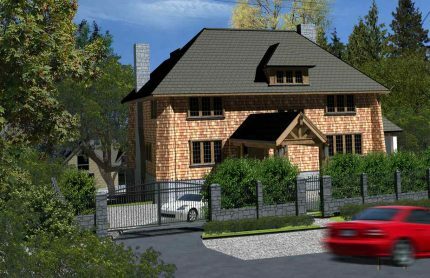 Built in 2006, this beautifully crafted home features high quality elements with casual elegancy to suit any lifestyle. 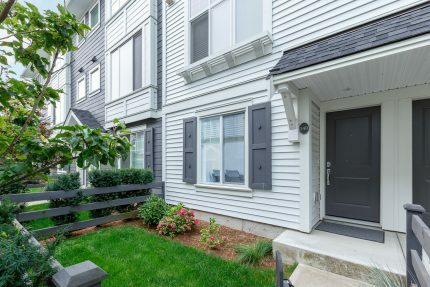 Enjoy all the custom features, a cozy gas fireplace in your living room, prepare meals in your stunning kitchen with American Cherry cabinets, new s/s appliances and sleek granite counters. 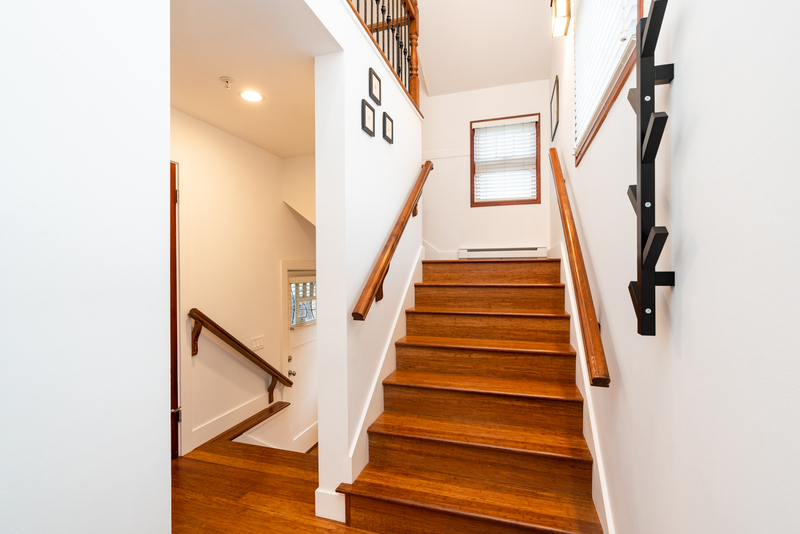 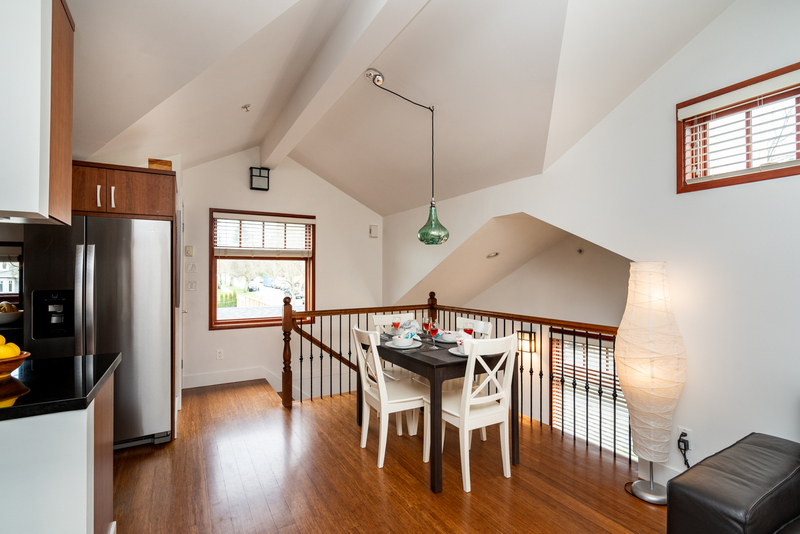 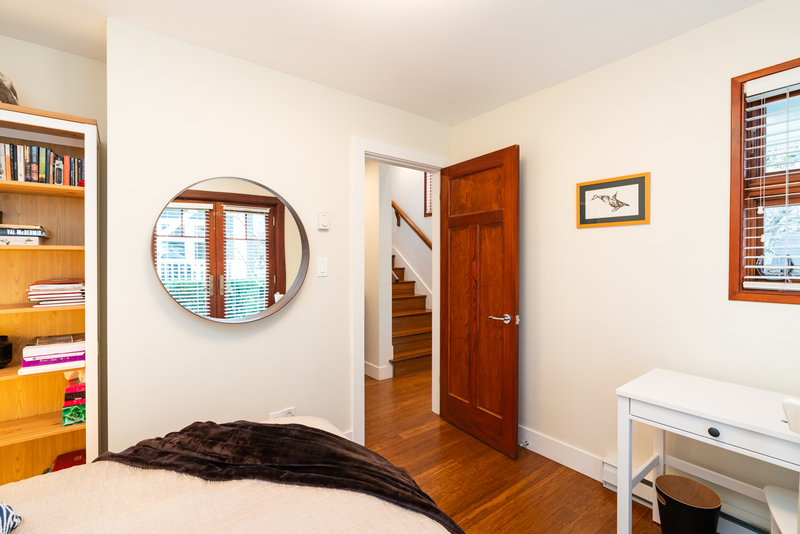 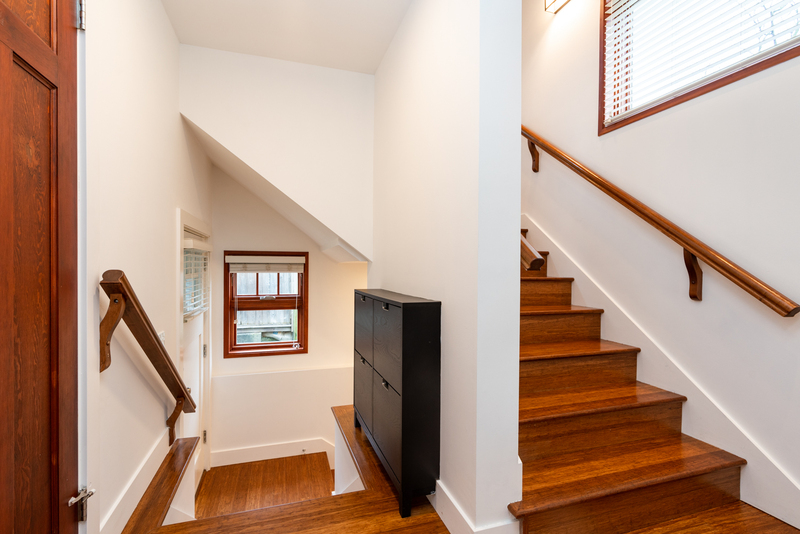 Freshly painted throughout with bamboo floors and many custom windows allowing tons of natural light. 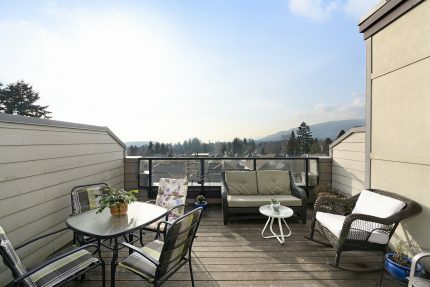 Enjoy sunny days on your south facing patio and summer sunsets from your master suite balcony. 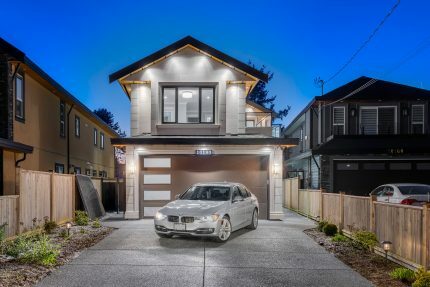 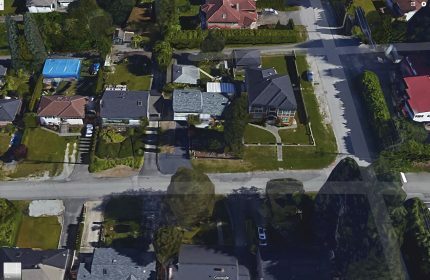 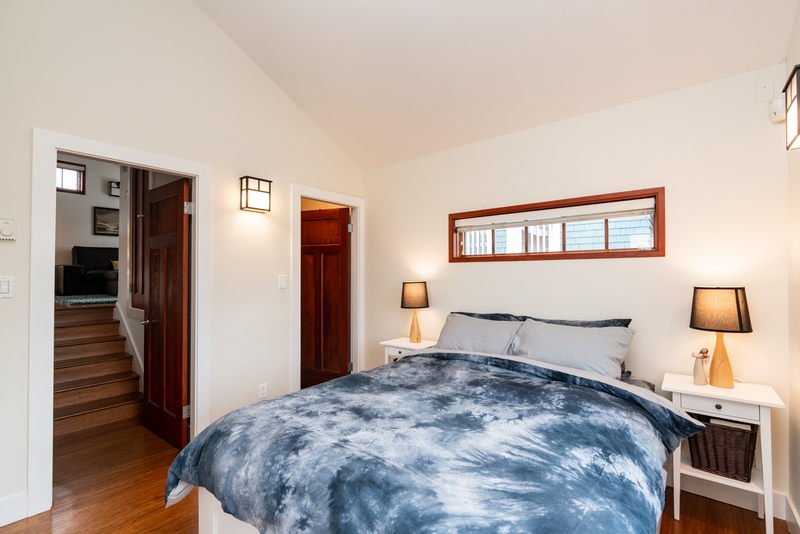 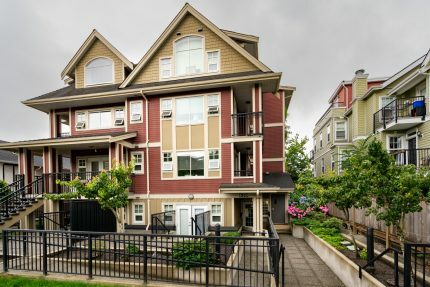 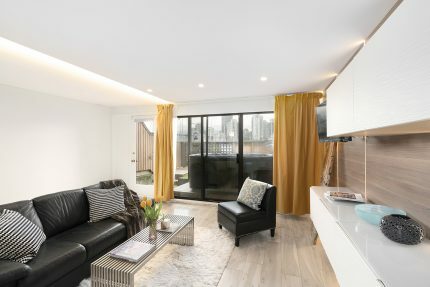 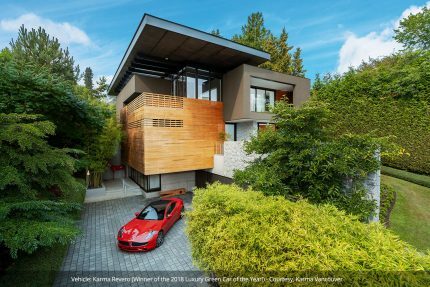 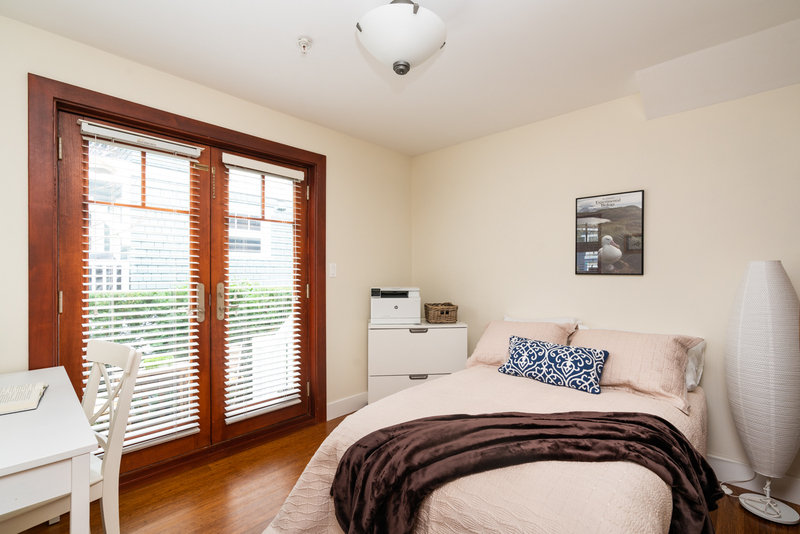 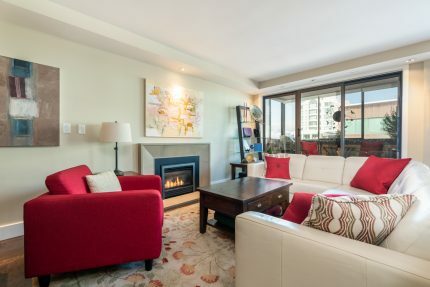 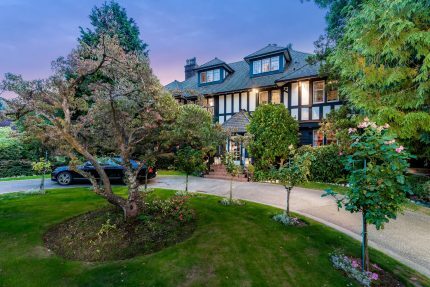 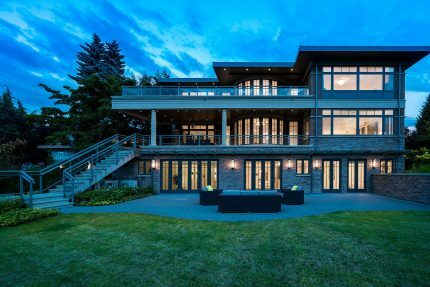 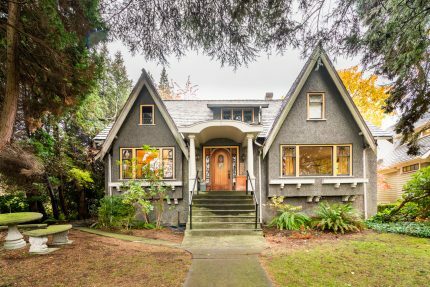 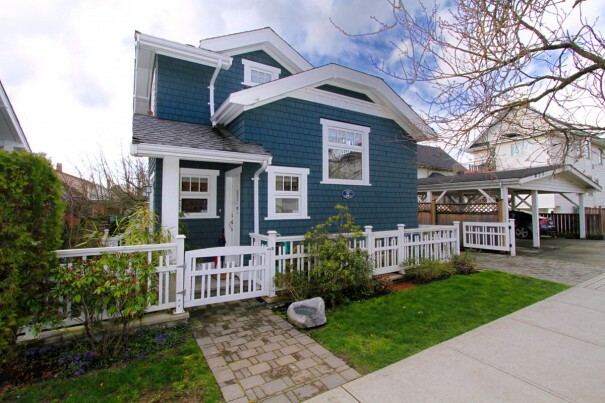 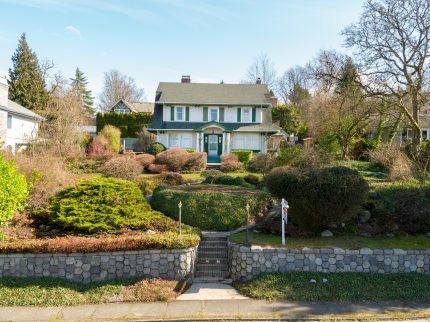 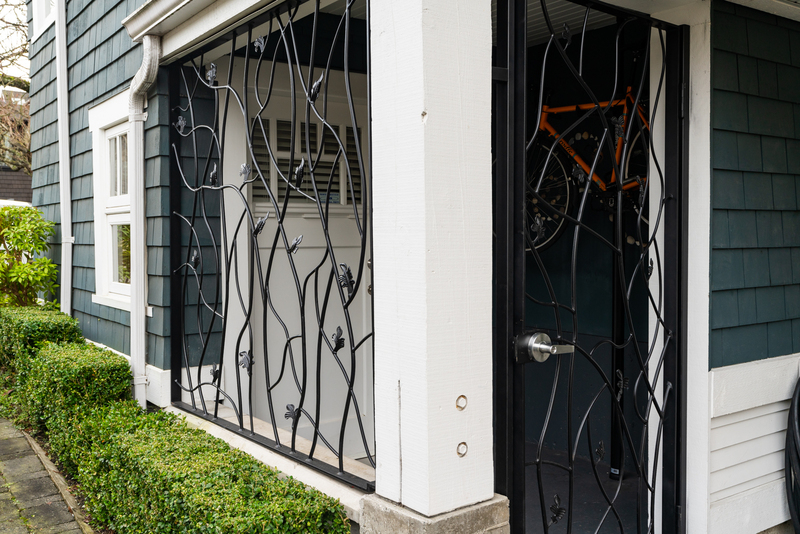 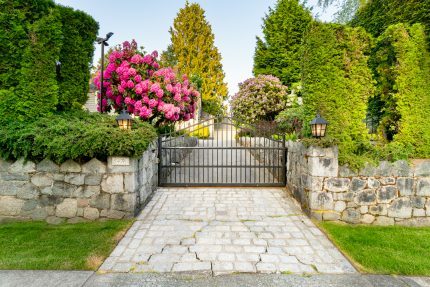 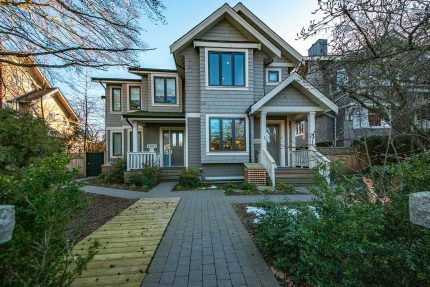 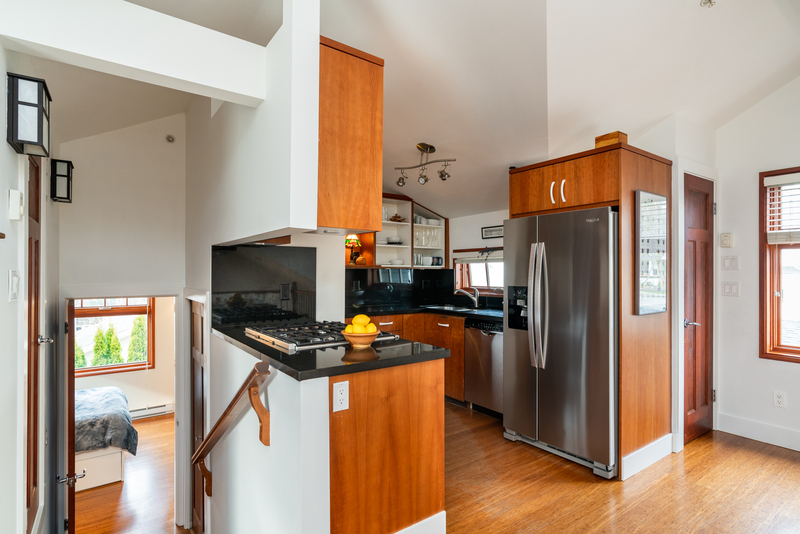 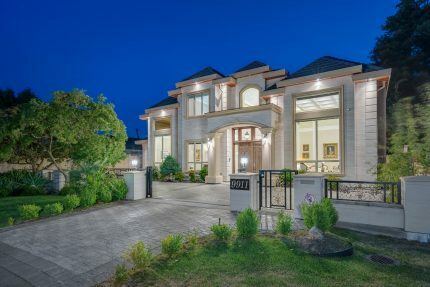 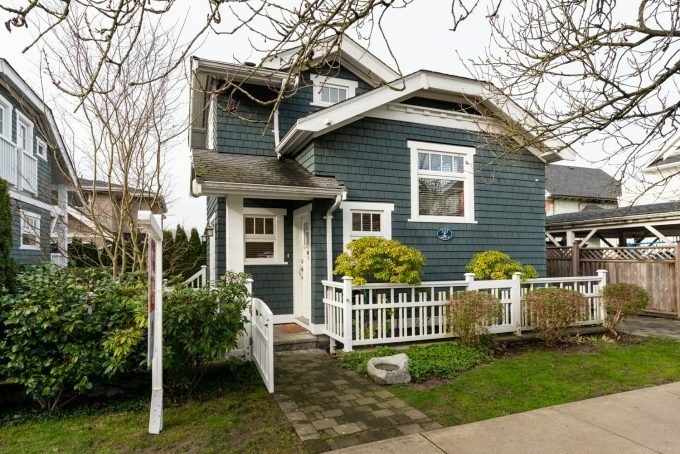 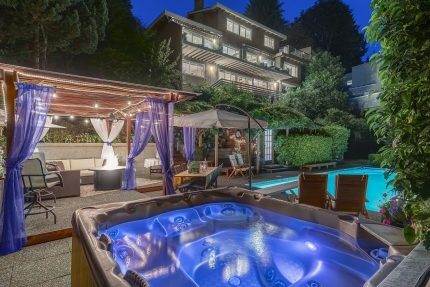 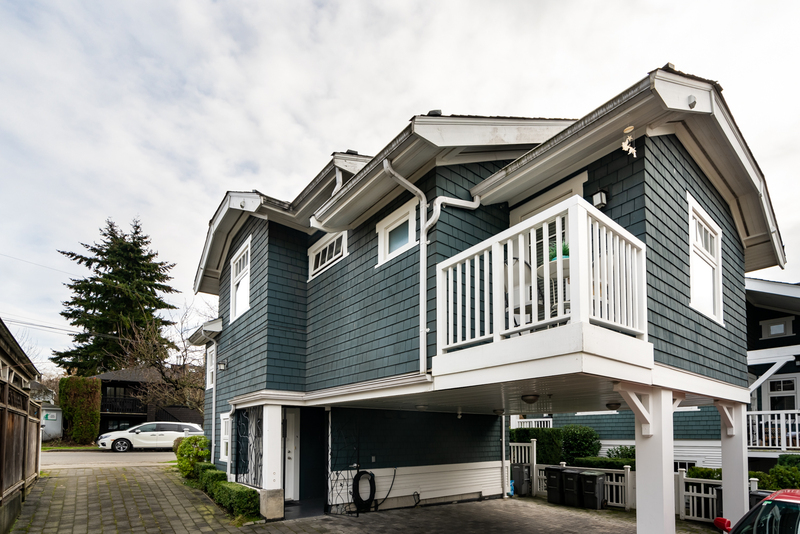 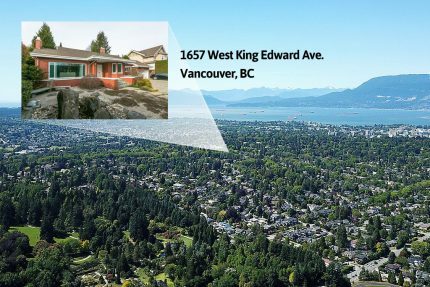 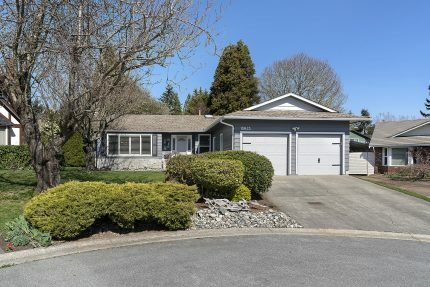 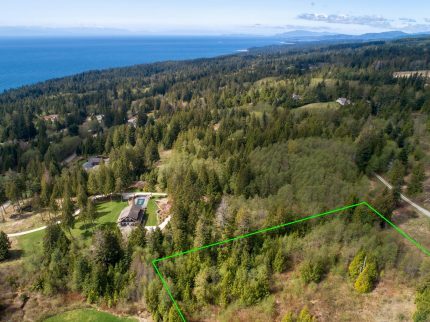 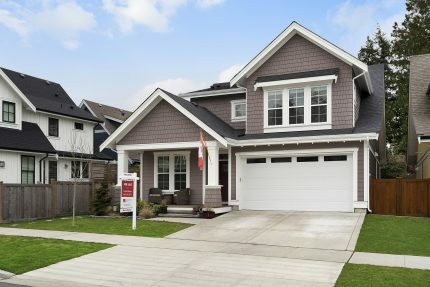 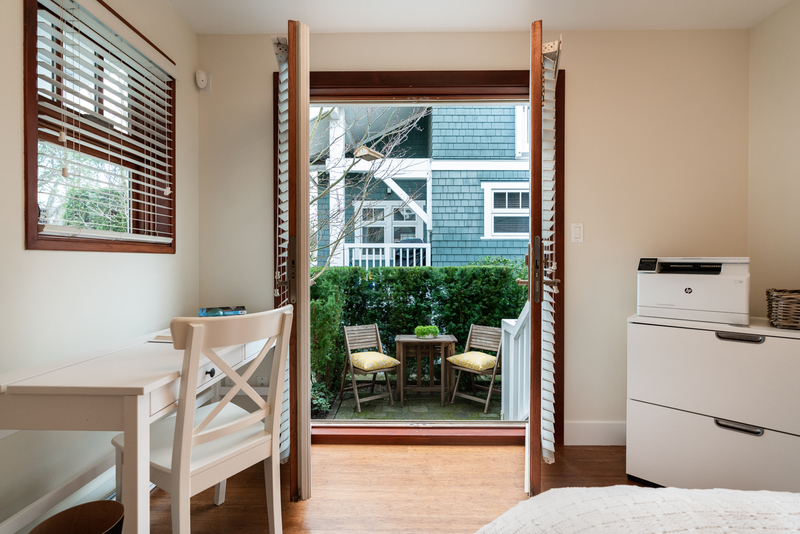 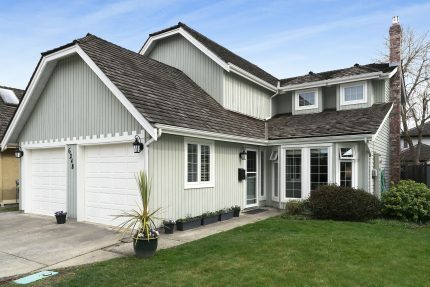 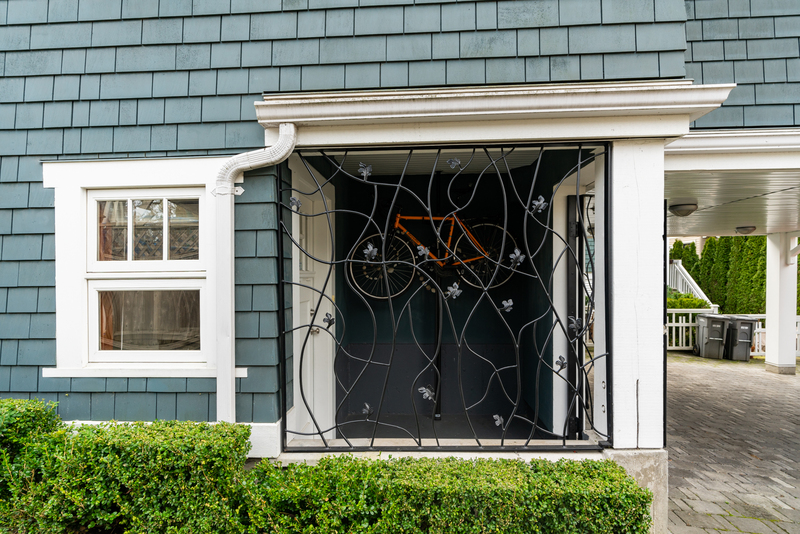 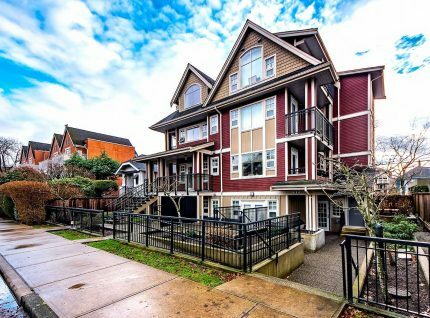 Own the Kitsilano home of your dreams! 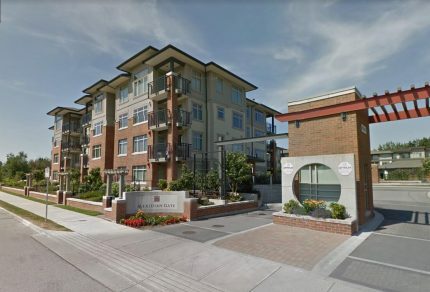 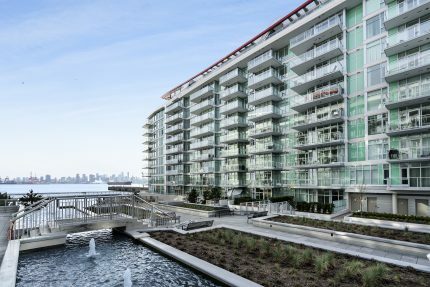 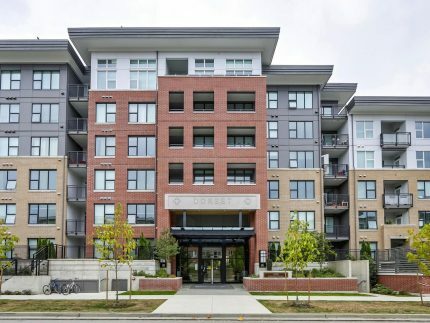 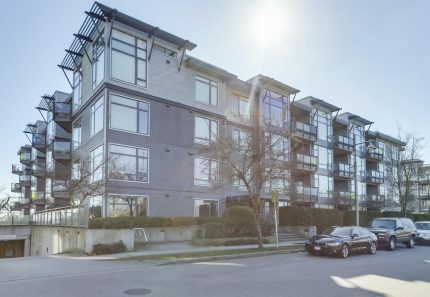 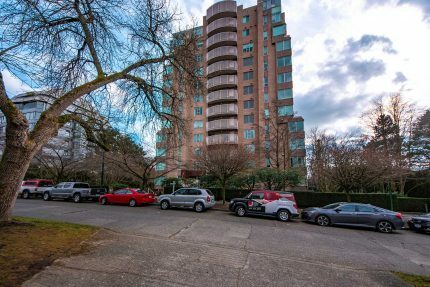 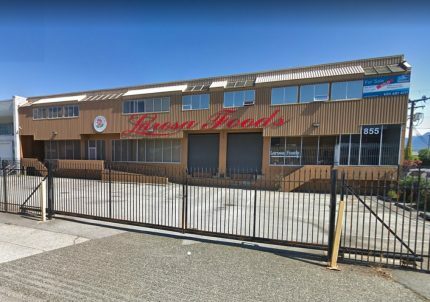 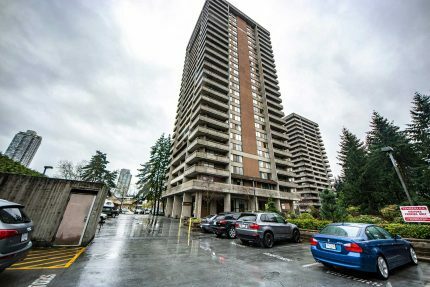 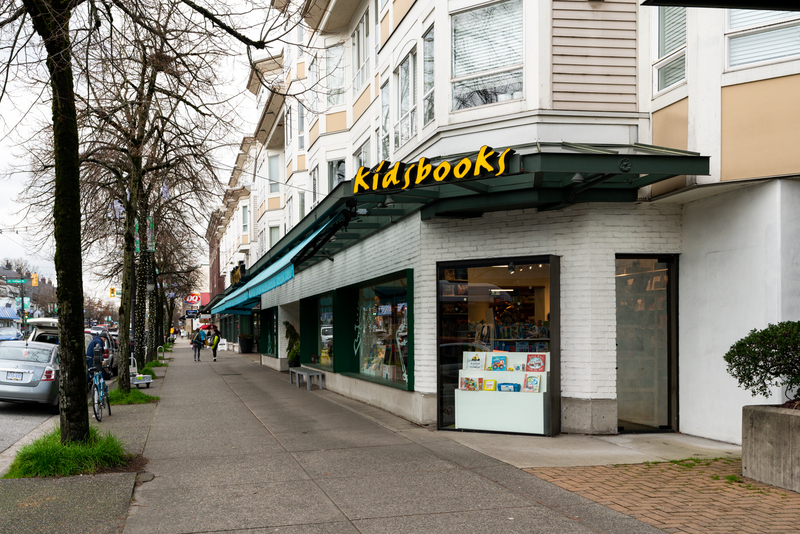 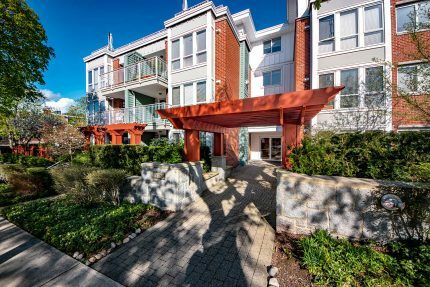 Desirable Kitsilano location, short stroll to W Broadway shops, grocery stores, restaurants, bakeries, cafes, services, transit and more. 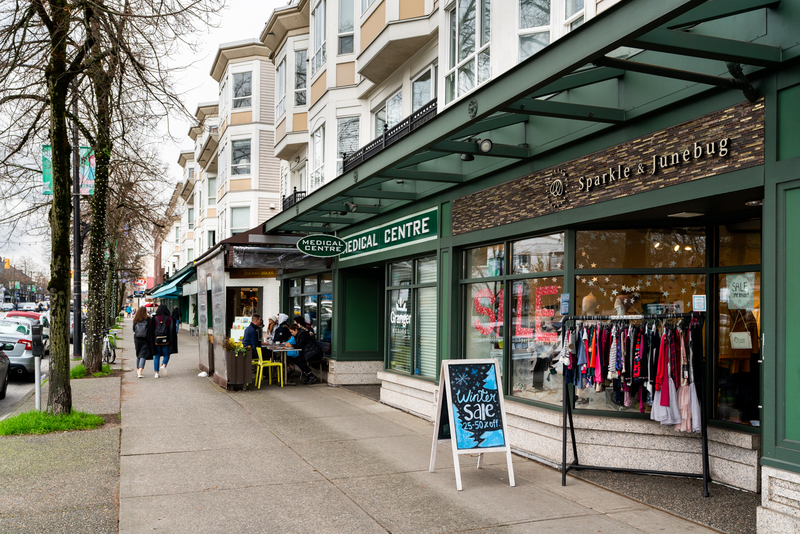 City’s best known & biggest May-to-October farmers market just a few blocks away.